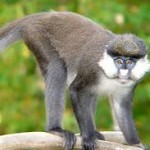 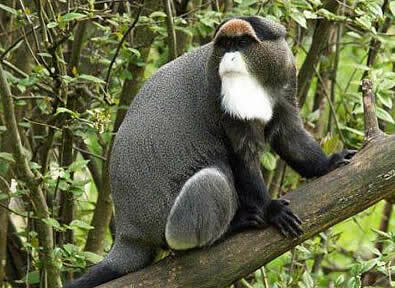 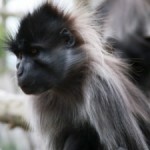 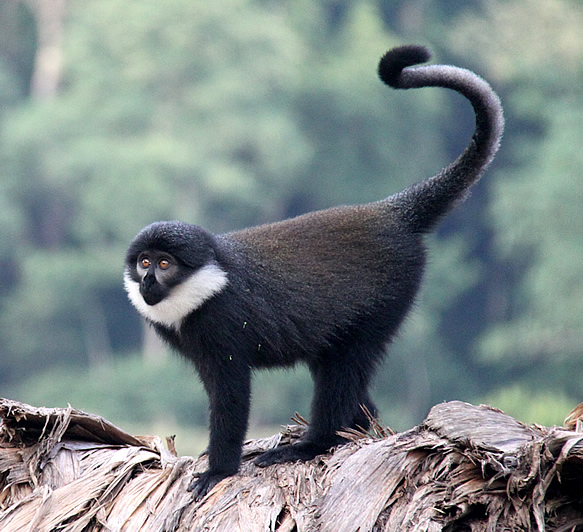 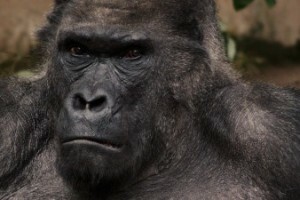 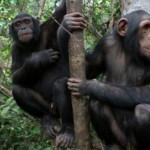 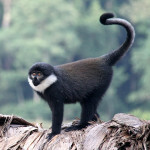 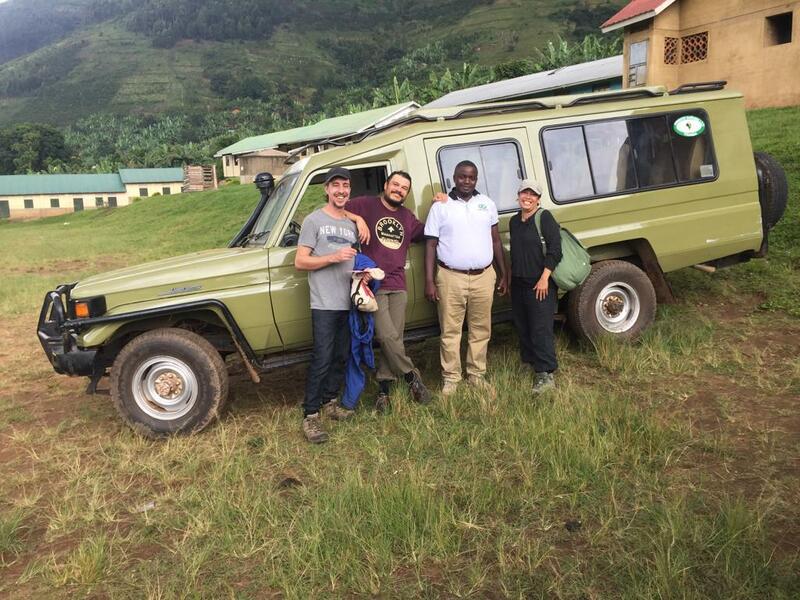 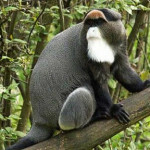 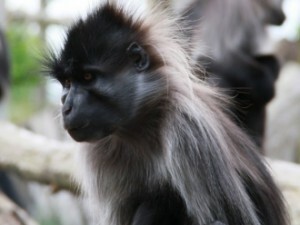 Primate Safari Travels through 4 countries! 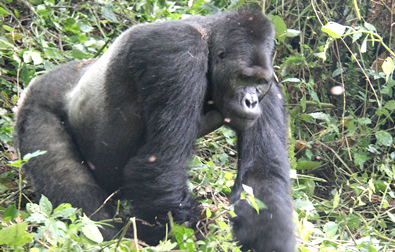 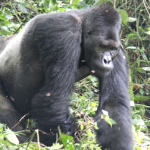 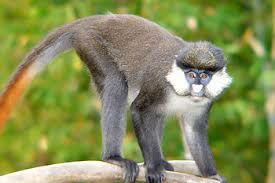 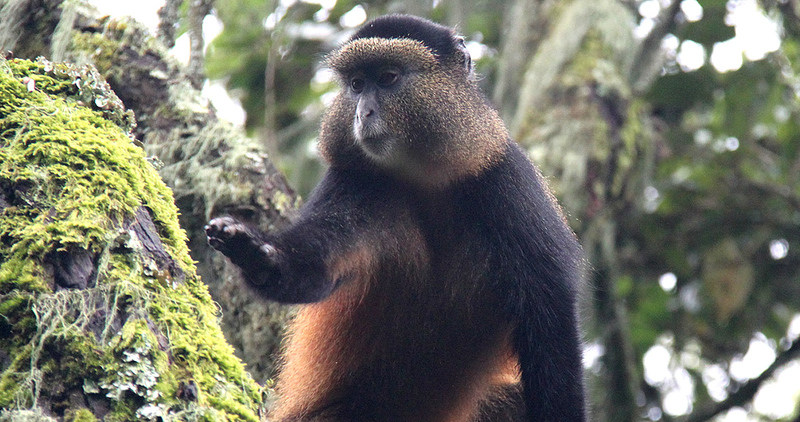 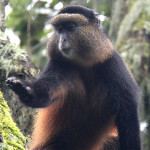 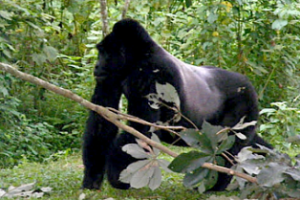 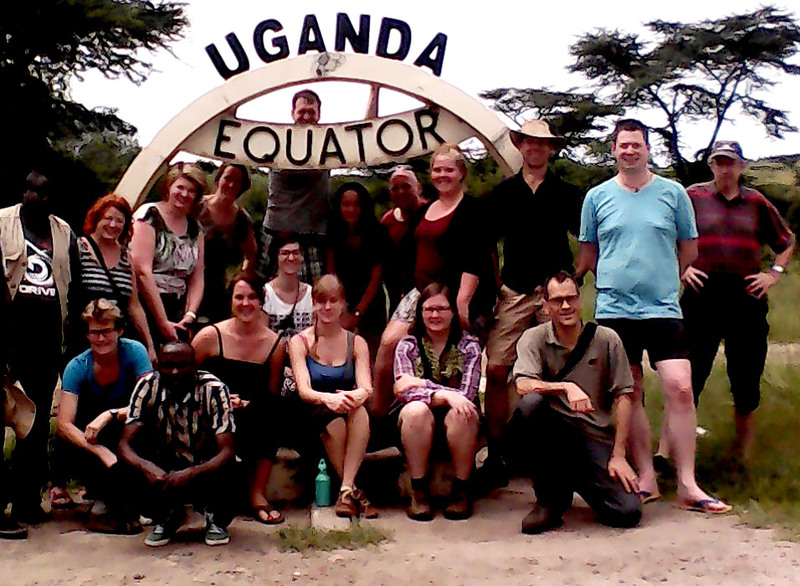 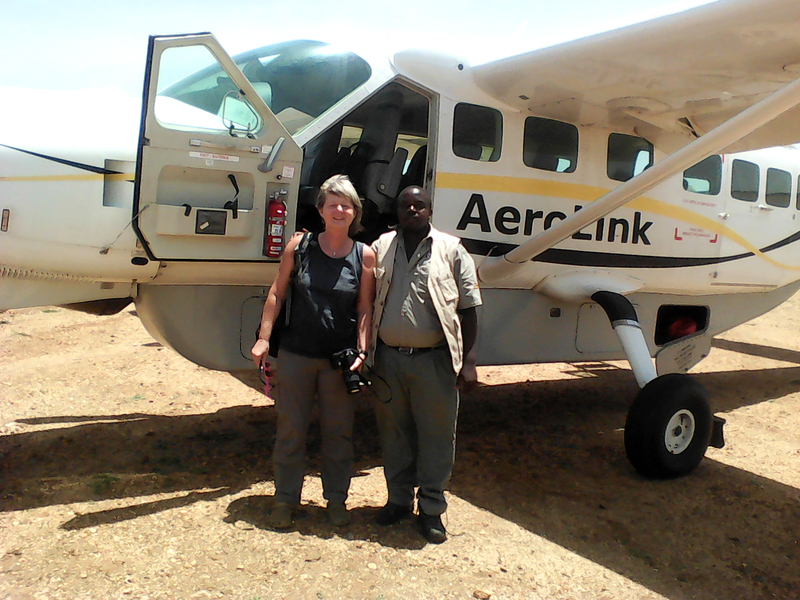 When you travel with Primate Safaris Uganda you have the opportunity to explore 4 countries in Africa. 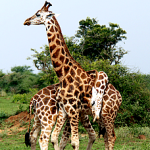 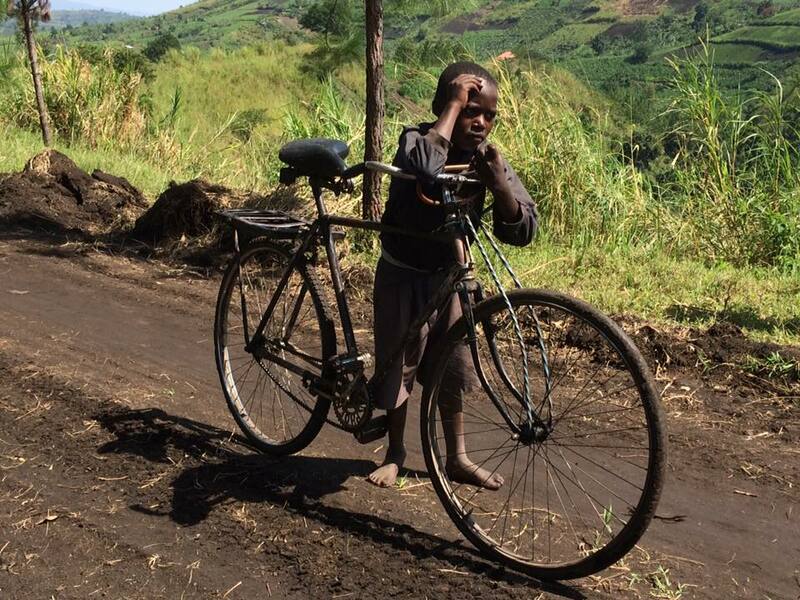 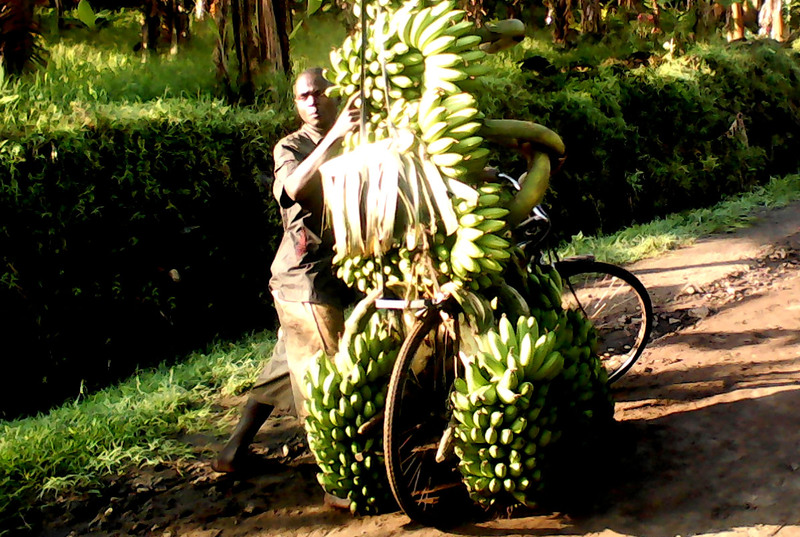 Uganda is also known as the “Pearl of Africa” and is the Eastern African country that is the most central. 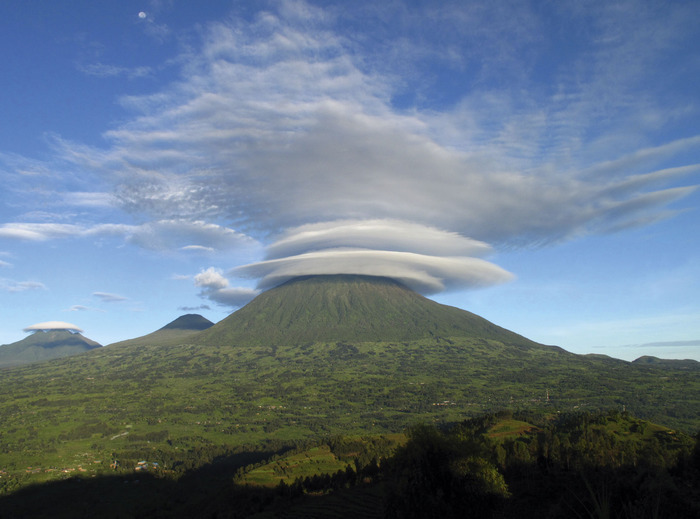 Its name derives from the Buganda Kingdom which historically stretches over the southern regions of the nation. 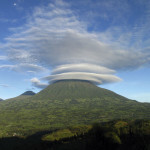 It’s made up of over a hundred districts and several different regions; each one offering something unique and consists of different tribes and landscapes. 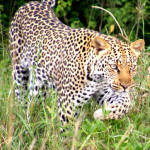 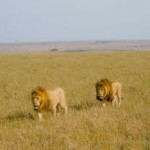 Kenya is one of the most popular African countries, renowned for its beautiful game reserves, endless lush plains and abundance of wildlife. 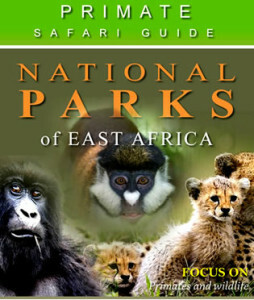 Tanzania can be found in Eastern Africa, surrounded by Kenya and Uganda to the north, Rwanda, Burundi and the Republic of Congo to the west and Zambia, Malawi and Mozambique to the South.